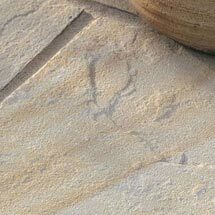 Trustone Driveway Paviors are an ethically sourced, premium natural stone block paving. 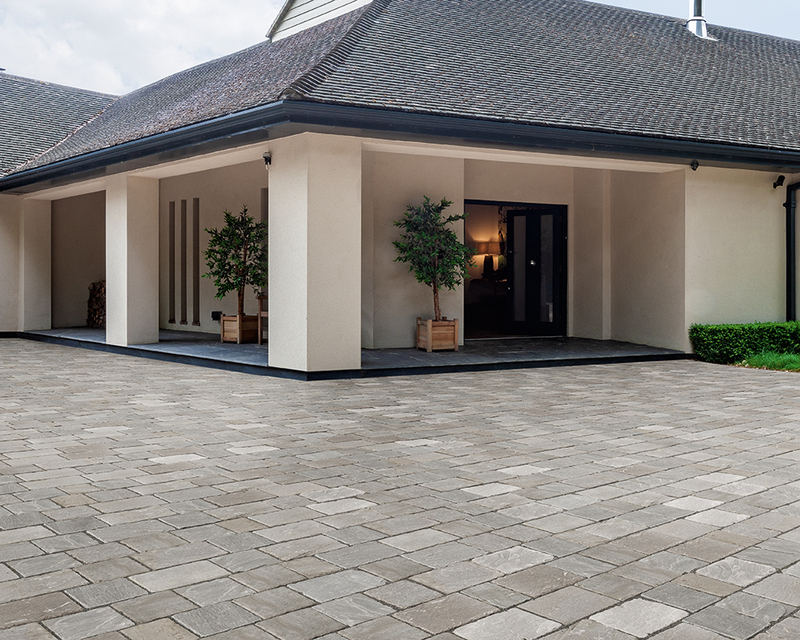 The 'antiqued' riven surface creates an elegant solution for any driveway. 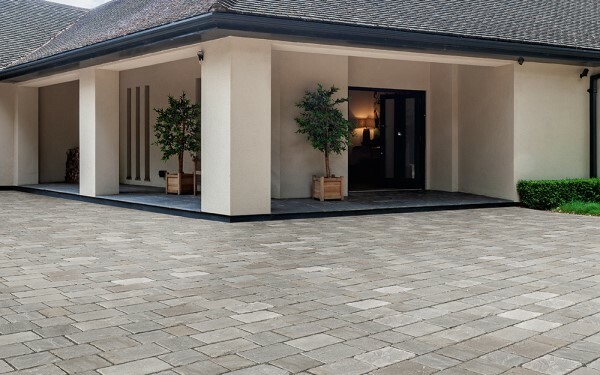 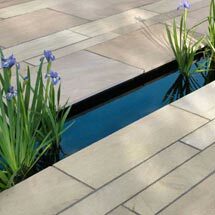 Trustone Paviors are available in two colours; Fieldland, a colour shade that ranges from greyish-brown to khaki and Fellstyle, a light grey colour shade. 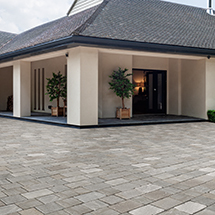 Supplied in a 3 sized project pack; a large block is available separately for use as a soldier course around the perimeter of the driveway. 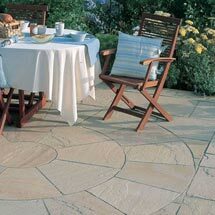 The Trustone range also includes Fieldland and Fellstyle garden paving, Fieldland and Fellstyle linear garden paving, Fellstyle step tread and quadrant and Fieldland and Fellstyle radius feature. 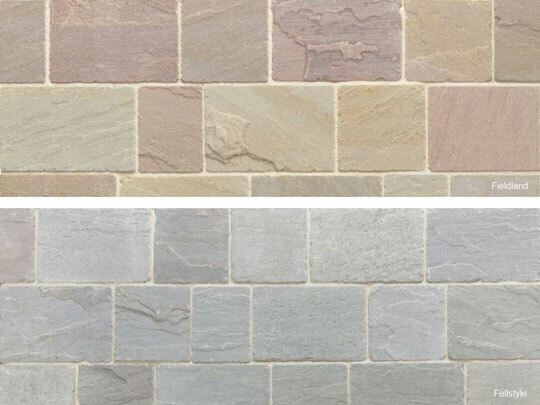 Trustone Driveway Paviors is one of our natural stone block paving products within our driveways range.